Marriage is a special bond that brings two people under one roof to create families and live forever after. However, due to various reasons, marriage doesn’t last for long in case of some people. The divorce rate, in fact, has increased a lot recently. Differences in opinions and values, struggle to balance work and home, etc. are some of the reasons for divorce. 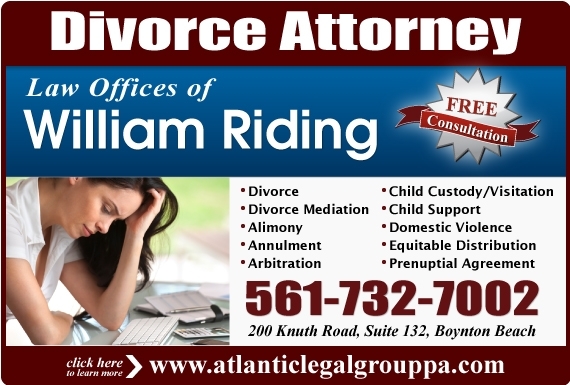 Sometimes, divorce also occurs due to extramarital affairs or loss of respect for one another. Whatever the reason is, divorce is a difficult phase of life. Your life might turn upside down and you will need to learn to cope up with it and start leading a new life. Divorce takes another difficult dimension when the couple has children. It can have a devastating effect on the children. You need to seek a lawyer and get a decision about the child’s custody. It takes a lot of courage to move through this emotional and difficult time. This blog is about divorce. You will know important information about it, like seeking a lawyer, learning about child’s custody, tips for fighting with your emotions, etc. You will also learn a lot about the post-divorce situation and learn how to adjust to the new life. If you are going through the process of divorce or just want to know more about it, this blog is a good read.